Company: Seafox Management FZE Skills: OIM, Barge Master, Captain / Master Other Skills: HBO/ Profession higher education, 3 years Experience as Mate, Chief Engineer, Barge Master on MODU, Experience with at least 12 rig moves. Experience: 6 + Years Education: Bachelors/3-5 yr Degree Employment Type: Rotational Salaried Employee Salary: To be advised based on experience Location: Abu Dhabi, Abu Dhabi, United Arab Emirates No location/work authorization restrictions found. The OIM has overall responsibility for all activities on board of the unit in all conditions and supervises and coordinates all activities related to the unit’s operation, stability, safety, seaworthiness and working condition, whether elevated, jacking or during sailing to location. The OIM is in overall charge of the unit and authorized to take any action, which may be considered necessary for the safety of life, the safety of the unit or the prevention of marine pollution. The OIM ensures and verifies the unit is operated safely in compliance with national and international acts, legislation and regulations valid on the different continental shelves, as well as company standards, policies, procedures, and client requirements. Ensures up to date knowledge and familiarization of the unit, its operations, safety measures, procedures, and regulations. 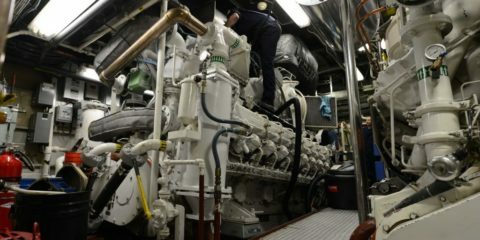 Is responsible for the maintenance of the unit through delegation to the Chief Engineer. Periodically reviews the ISM/ safety management system and reports its deficiencies to shore-based management. Completes all relevant checklists and reports, including the check of stability calculations and pre-move checklist. Verifies if double check on watertight integrity is carried out when the hull has entered the water. 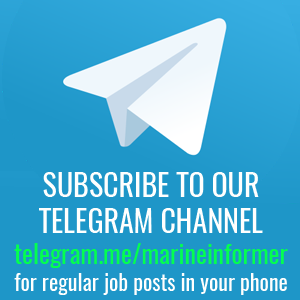 Is responsible for the preparation and execution of all rig moves, and the preparation of a written report concerning every rig move by establishing and maintaining a log (moving progress report), which details all marine aspects of the unit passage to another location. Submits a trip report to the Rig Manager which includes at least: health and safety-, operational performance- and budget matters. Reports nonconformity’s, damages, accidents, and near misses and maintains complete and up – to – date records of all accidents, near misses, dangerous occurrences and unsafe practices which involve personnel and/or equipment either directly or indirectly. Maintains daily contact with the standby boat (as applicable) and forwards the company’s standby boat instructions, as agreed with the client. 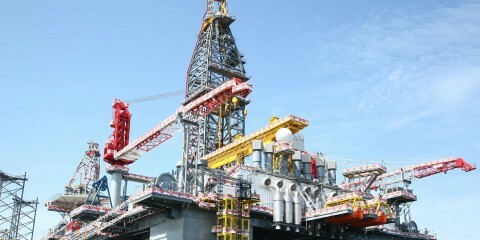 Has daily contact with the Rig Manager onshore and assists him with the preparation of, and staying within, budgets. Ensures that the marine certification is up-to-date and advises the Rig manager in time regarding expiring certificates. Participates and contributes to Management System reviews and reports deficiencies to the shore-based management. Has daily contact with the client’s representative. This contact has to cover: planning of client’s work program where it affects the unit’s activities, review of work carried out in previous 24 hours, accidents and materials/bulk used, welfare and safety issues. Ensuring that all certification as required by Flag State, Classification body and Company is valid and that the requirements of relevant authorities and classification societies are met. 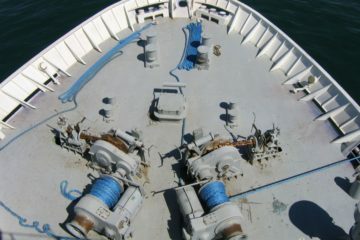 Updating and maintaining the vessel’s instructions, manuals, documentation, procedures, and documents. Ensuring that all incidents, accidents, and non-conformities are reported, recorded, investigated and that appropriate corrective actions are taken in accordance with the Company requirements. 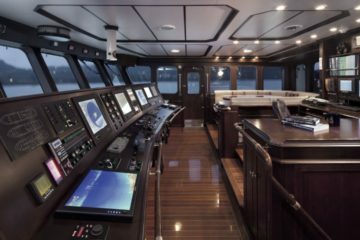 Ensuring that all vessel logs, checklists, and records are kept according to Statutory and Company requirements, and takes written exams as required by the company and/or governmental agencies. 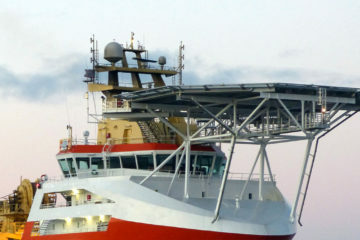 Ensuring that vessel inspections are carried out in accordance with requirements. Previous experience with ADNOC, Abu Dhabi, a prerequisite.